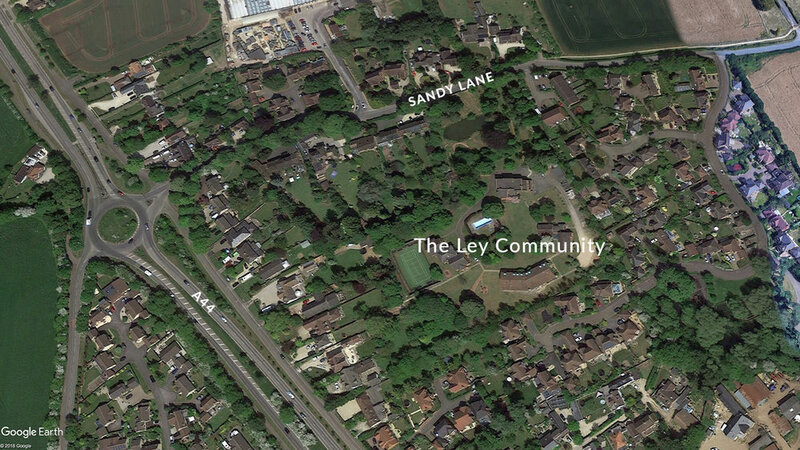 376 Estates are delighted to have been appointed preferred development partner to work alongside The Ley Community [TLC] to consider options for re-developing their site in Yarnton. In order to facilitate the continued operation of TLC at this location, we are working on a number of design solutions, alongside some remodelling of the existing buildings. 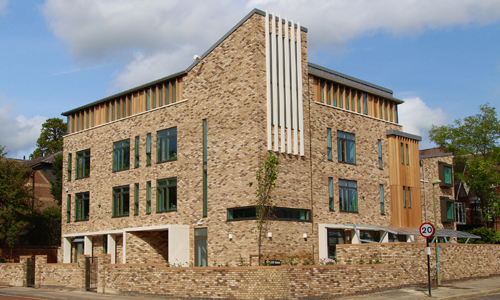 Our aim is to create a unique residential development alongside a more modern place where TLC can sustain its operation within Yarnton. The 5 acre site is set in a beautiful location and benefits from large areas of mature landscaping that our designs will seek to protect and enhance. 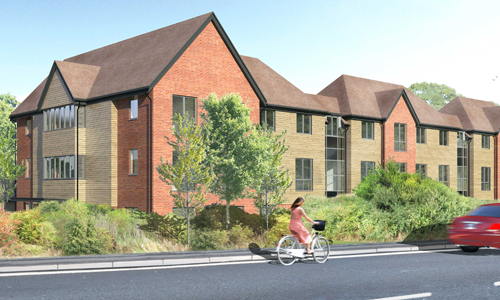 A full team of consultants have been appointed and we are working towards submitting a planning application in 1Q19 for either a residential, or combined care home/residential scheme.